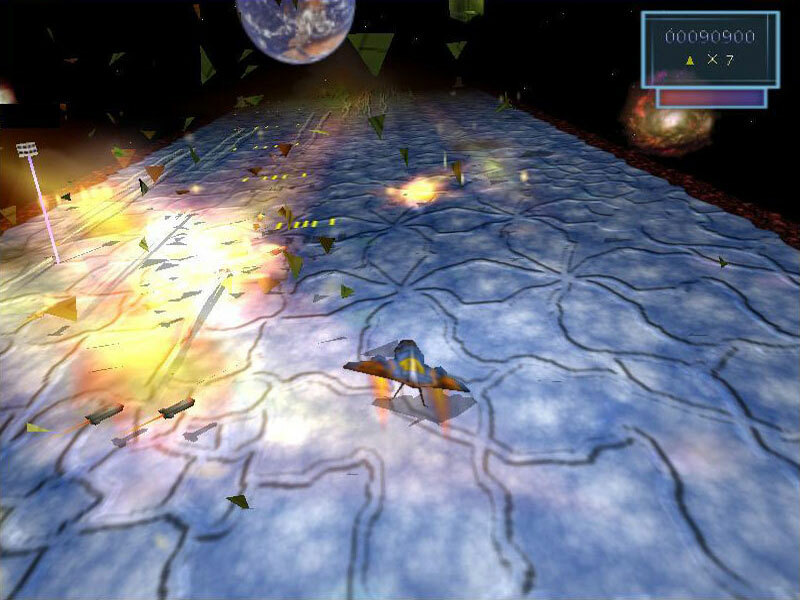 A space shooting game like Galaga. Shoot the waves of aliens and avoid their fire! Watch out -- menacing aliens enter the game from all sides, and can swoop down to get you at any minute! Your mission is to hold out for as long as possible using your space ship.